If you’ve been injured or have become ill due to the negligence of a large corporation, you may feel like you don’t stand a chance. Our office has the necessary knowledge in this field to go up against the biggest corporations and their legal teams. We can assist you in a wide variety of cases that include defective drugs or medical devices, environmental disasters, hazardous products like tobacco or asbestos, and many others. Have you taken any of the following drugs in the past? If you’ve taken any of these drugs and have experienced negative side effects, give us a call. These are the current drugs for which we are accepting cases, but the list changes frequently. 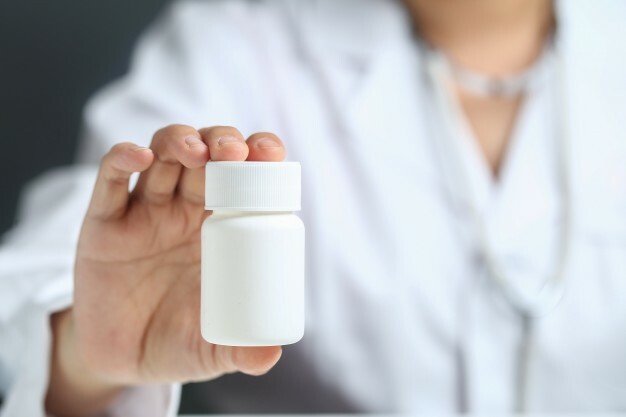 You can trust that our qualified legal team will work tirelessly to secure an early and favorable settlement for your pharmaceutical case. Have you suffered a heart attack, stroke or other heart-related issue as a result of testosterone therapy? Jackson & Parkinson Trial Lawyers work with area individuals to pursue the compensation they deserve for their suffering, and would be happy to do the same for you. Call now.